Before we all head off to enjoy being stuck in Bank Holiday traffic jams and making ourselves feel ill with a four day diet of chocolate, here’s our photographic rundown of the bits and bobs that have arrived this past few days. The concept of a folding lock sounds a bit wrong doesn’t it? You may wonder what the point of this lock is. It’s to offer U-lock levels of security to those folk who aren’t able to carry a U-lock around on their bike or in their bag. The Abus Bordo lock fits into even the smallest of frames or into the most modest of workbags. We have white Vaults back in stock! 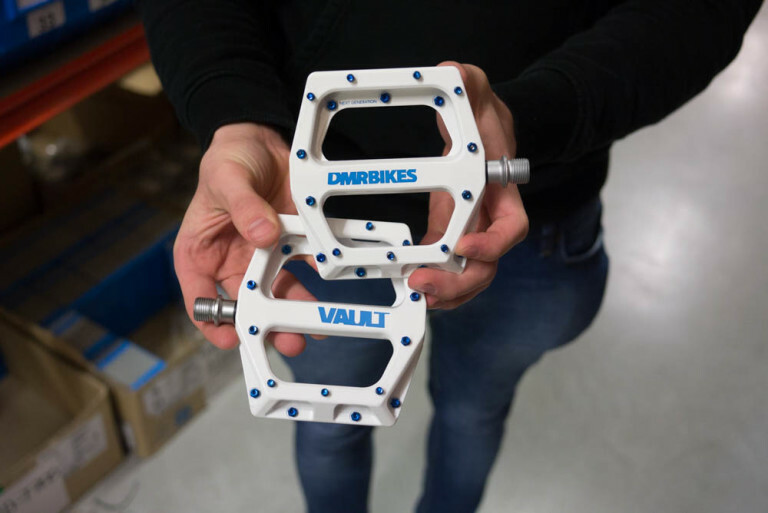 Is there a better flat pedal available? No. The answer is no. Are they cheap? No. The answer is no. Fenwicks Stealth lube doesn’t look like any other lube in the world. It looks like something you’d paint your nails with whilst glamming up for a night out in Chorley’s fleshpots. 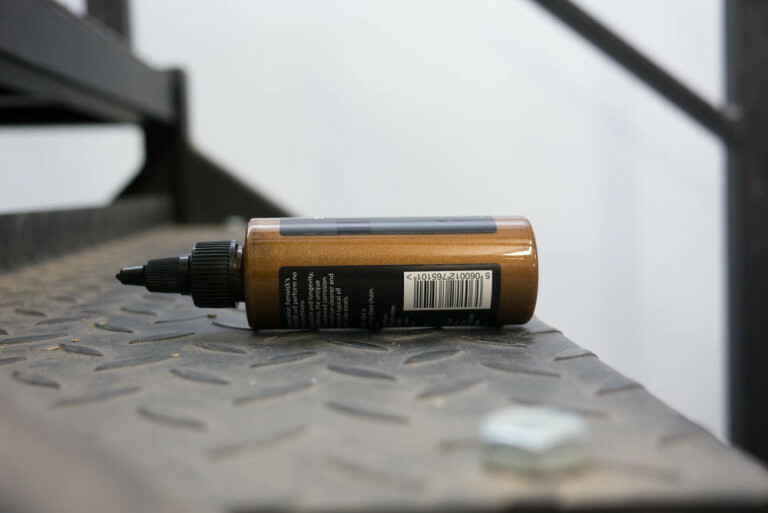 Maybe you could daub your nails in this stuff actually… But anyway, Stealth lube is cutting edge super-tech drivetrain lubrication. Smooth, protective, resilient. You never get to see the inside of helmets very often do you? It’s easy to see just how GREEN this version of the Phase is from the outside but what about the inside? It’s even more GREEN than you could possible imagine. 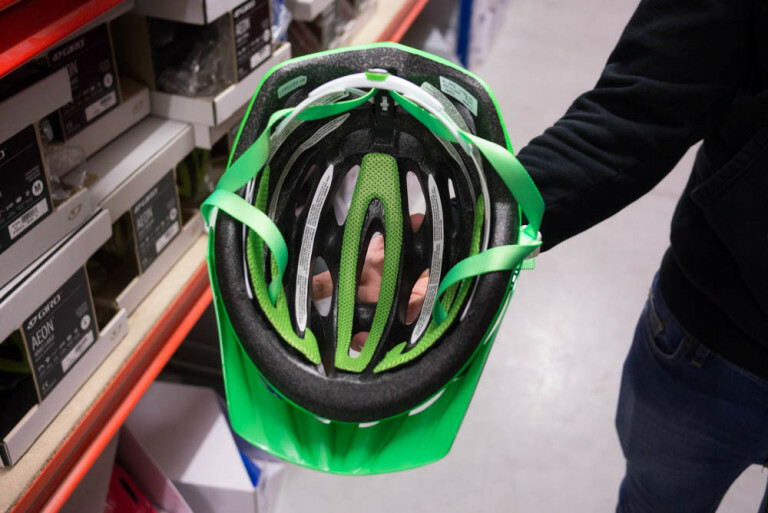 In case you didn’t know, in enduro circles, GREEN is the new blue. 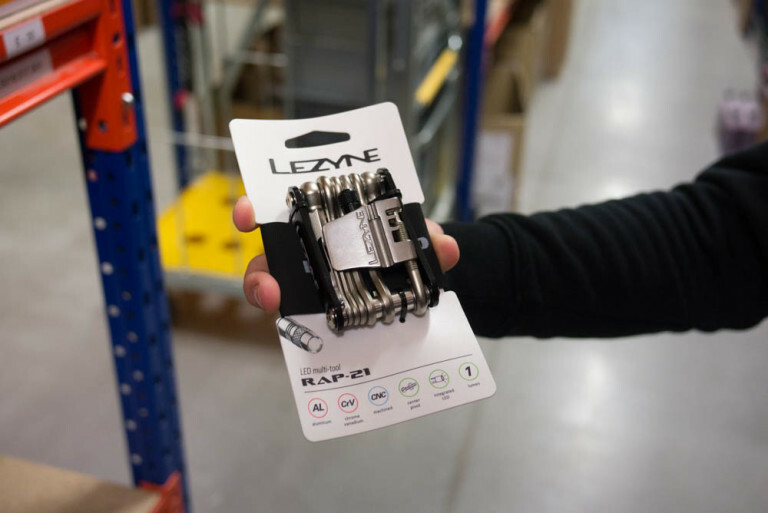 We did a review of the Lezyne RAP-21 multi tool a while ago and there’s still nothing else quite like it. Sticking a dinky LED torch on a multi tool is a work of genius. It’s amazing how often you end up using it – and not just during night rides. 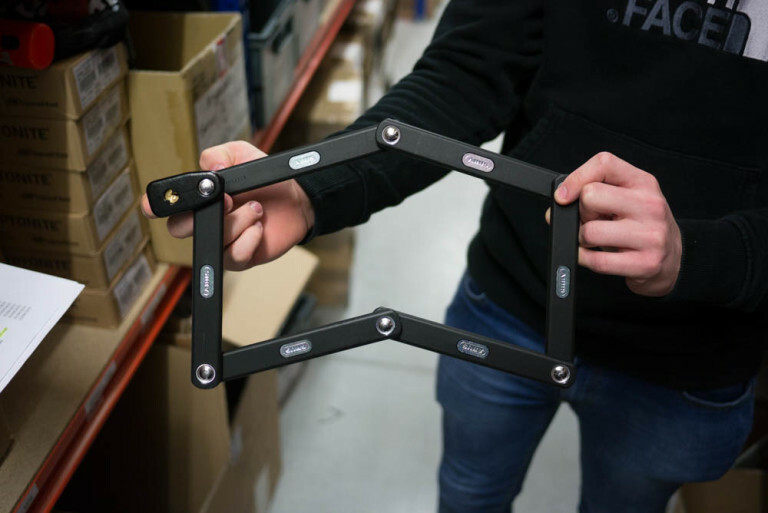 It’s great for helping to illuminate internal cable routing frame portals for example. 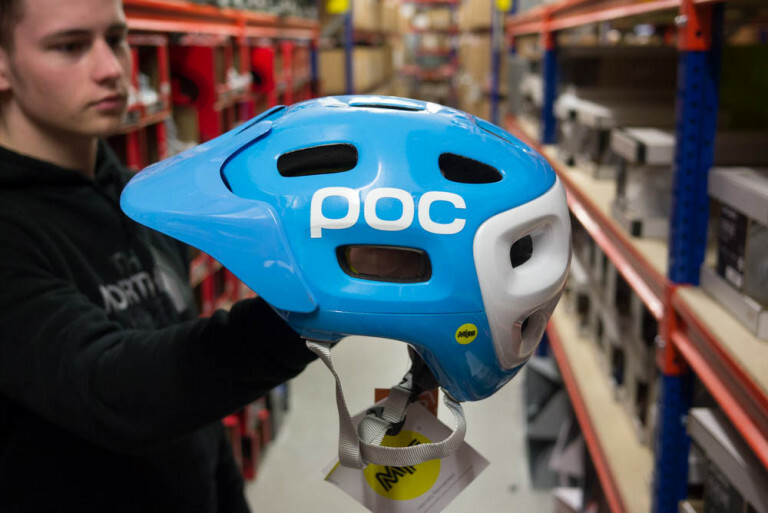 Okay, so this enduro helmet isn’t GREEN but it does have MIPS and MIPS trumps all. Gotta have the MIPS. WTF is MIPS? With mountain bikes it’s all about arguing over wheel sizes. With road bikes it’s all about arguing over disc brakes. 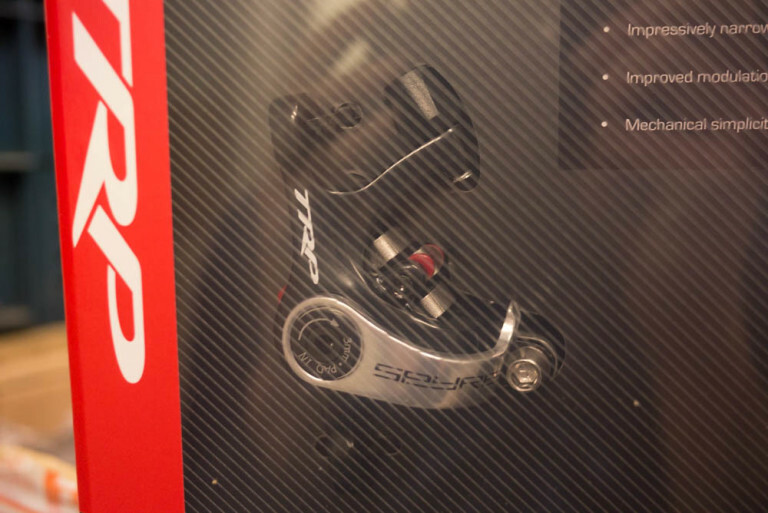 It seems we’ve got bored with debating Shimano versus Campagnolo. It’s now all about arguing about hte morality and aesthetics of running disc brakes on road bikes. Anyhoo, here’s a disc caliper that will work with your existing STIs. First things first, this is not a cyclocross tyre. 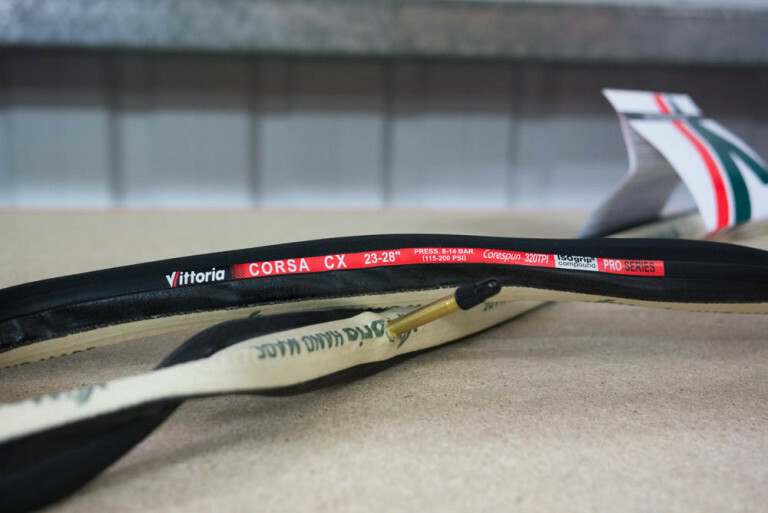 Vittoria just like to put CX in their tyre names to confuse everybody. They’re a bit twisted like that. The Corsa CX is the world’s best-known and most-used tubular cotton tyre. The 320 TPI casing confers a uniquely supple ride and exquisite handling. Do you resemble Ryder Hesjedal, Dan Martin, Andrew Talansky or Alex Howes as much as you could? 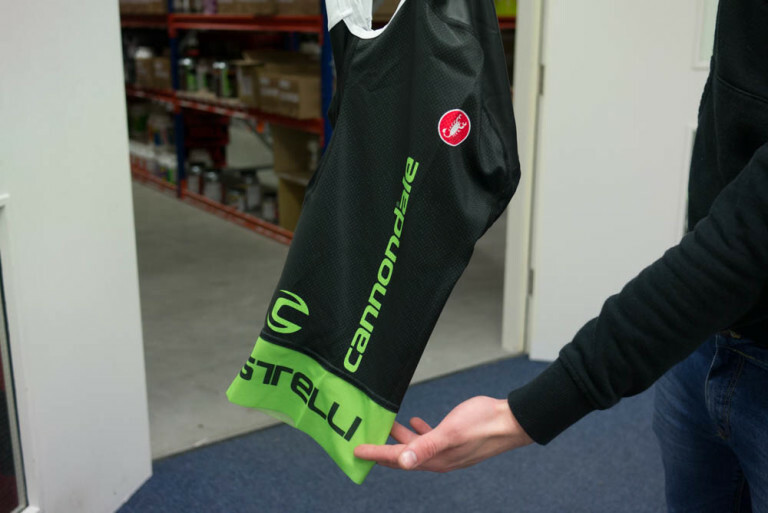 If you want to resemble them even more, have a look at their new natty costumes provided by Castelli. Another jersey for another stage of this year’s Giro has arrived. Stage 14 takes the riders from Treviso to Valdobbiadene for a 59.2km stage. 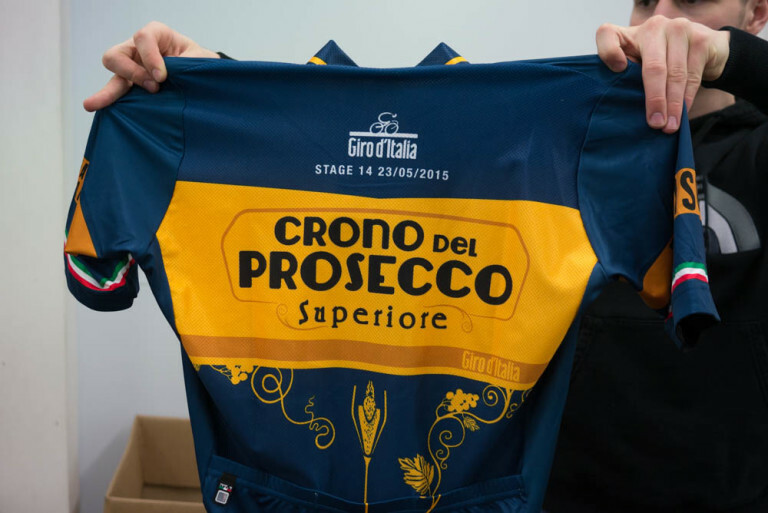 Whether they’ll have their water bottles filled with prosecco whilst they’re riding is hard to say. A proper cycle jersey for kids. Proper material, decent cut, complete with functioning rear pockets. Yes, that means you can ow get them to carry all their own spares on rides from now on. Result! I don’t think you have to own and fly and microlite for this garment to be relevant to you. 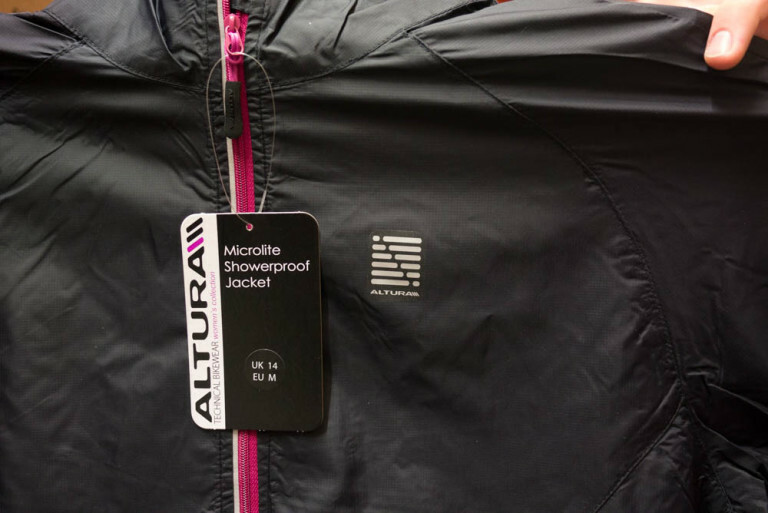 But if you’re a woman looking for a light, effective and subtly stylish drizzle-battling jacket – you’re in luck. “Quick Dry Yarn bird eye mesh fabric” – excuse me? Whatever Funkier choose to call their material is up to them but it is rather distracting. Almost like something’s got lost in translation somewhere. Anyway, the Active jersey is a good looking jersey. 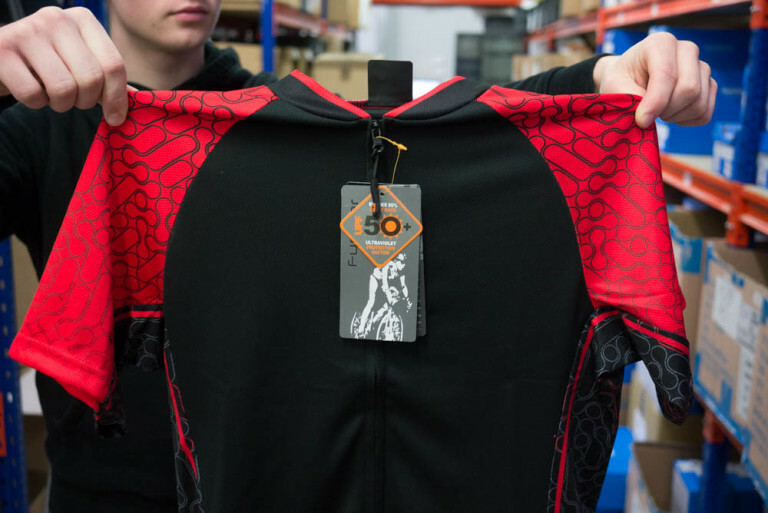 We particularly like the ’rounded digital’ loop motif on the shoulders and down the sides. 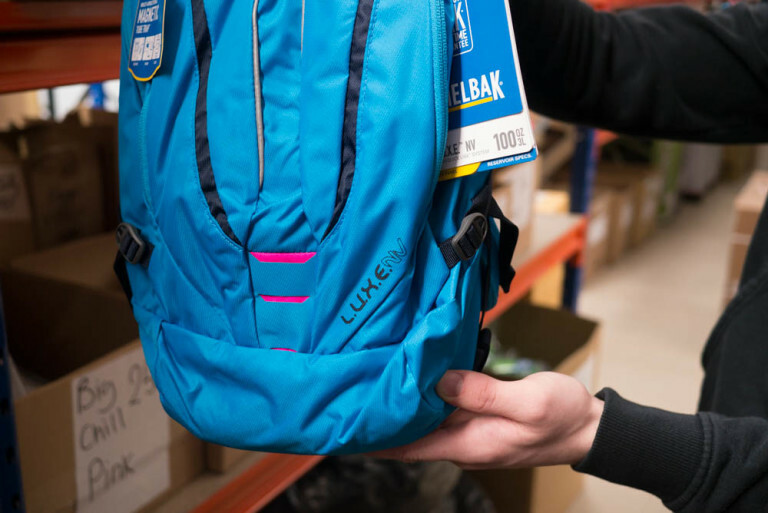 Three rear pockets – one of which is water resistant. Sorted. A proper hydration for female riders. Holds a three litre bladder (supplied), 8 litres of carrying storage, anatomically shaped straps and waistband. 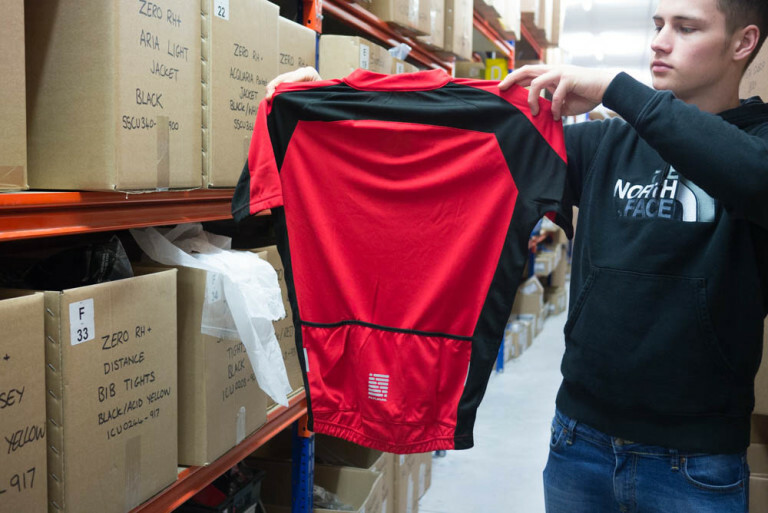 If you find the tiny splash of pink in the pack patronising (we think it looks great) then there is a black-and-red colourway available instead. Now then, our Kane (pictured) may be young be he’s not that young. 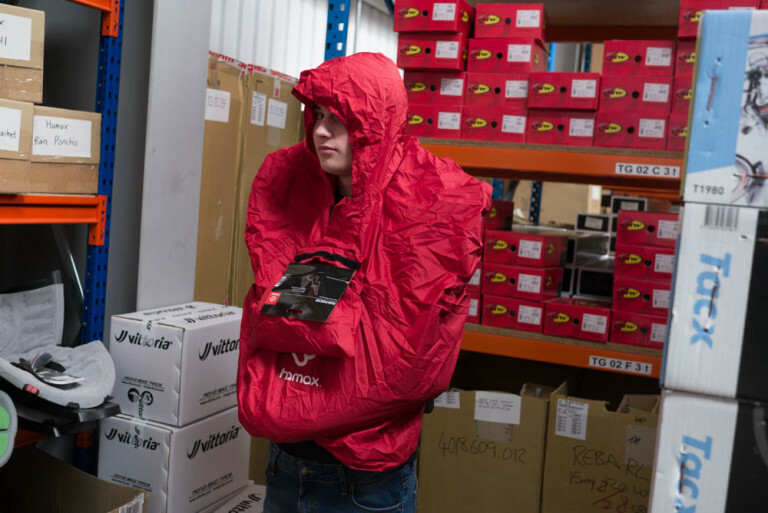 Having said that, we were pleasantly surprised just how roomy this poncho was. It’s specifically cut – and elasticated at the hem – to fit around young children in their Hamax child seats. It packs away easily (phew) into its own little carry pouch too. Neat. 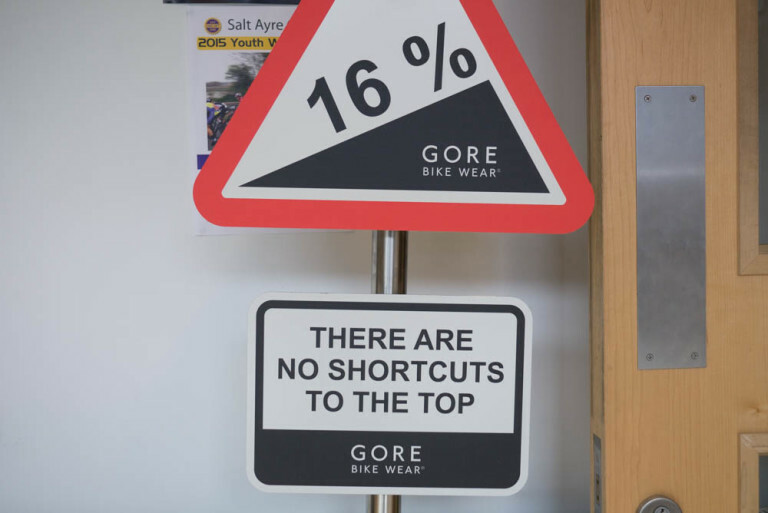 We’re not sure about the motivational message behind this road sign though. Sounds a bit too much like hard work! Alright, so these are not technically new ‘goods in’ this week. But we’ve knocked the price down a bit on our entry level X2.0 cyclocross and cyclocross commuter models so we’re duty bound to inform you here. More Goods In next week. Bye for now! Tagged abus, altura, camelbak, cannondale-garmin, castelli, commuter bike, commuting, dmr, fenwicks, funkier, funny, giro, giro d'italia, goods in, gore bike wear, hamax, lezyne, mips, POC, road bike disc brakes, santini, trp, vittoria, x2.0. Bookmark the permalink.